Let’s get dressed up in nice costumes and enjoy the shooting! Located on the 1st floor of Publika, MontKiara, Jphoto kids photoclub offers a special photo service for families. From Japanese kimono to western dress, they have a variety of costumes which you can use for your photo shoot. 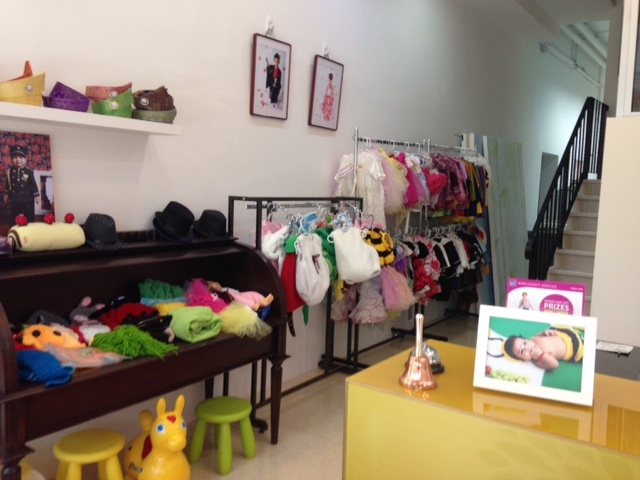 Not only do they provide the costumes, they also offer hairstyling and makeup for kids. Once your hair and costume are ready, their professional Japanese photographer will take the photos in the special studio. You can make your own original photo book using the photos they take. Select your favorite style from a variety of photo books at the studio. The” print set”price starts from 199RM-. The use of two costumes is including in the price of the photo shoot. It is the same price for both family and sibling photo shoots. 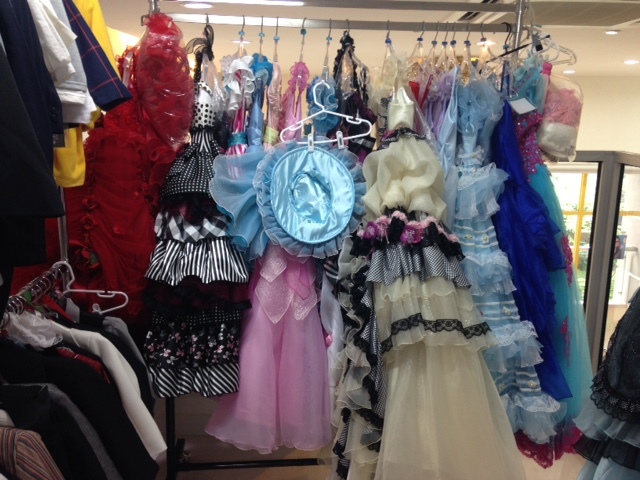 If you rent more than 2 costumes, following costumes will be charged at RM15 per costume. 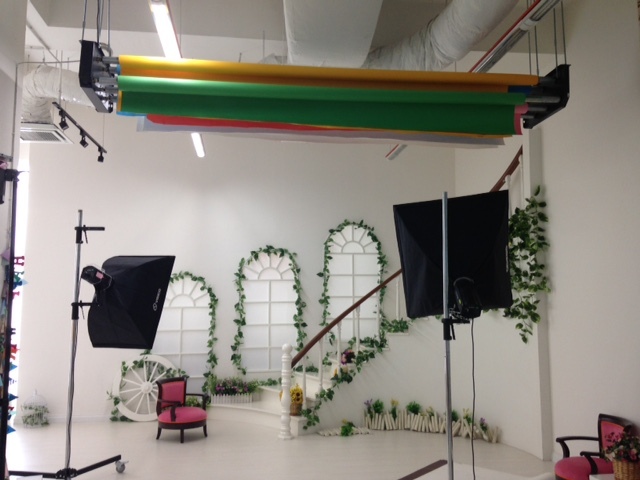 I was surprised at the size of their photo studio as well. According to their Facebook page, so far they have a very good reputation among local and Japanese families. Let’s make your own original photo book.